Let’s say that I forgot or lost my eBay password, what can I do then to recover my password and regain access to my account? 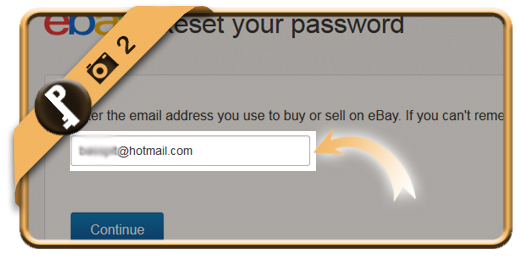 Follow along below if you want to reset your eBay password. 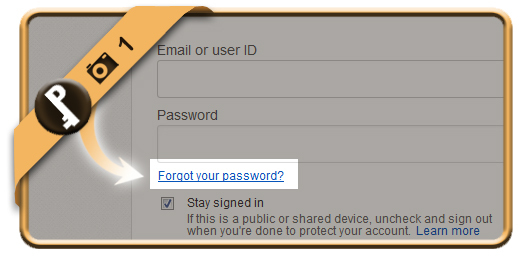 Open the eBay sign in page by clicking on the green button below and click on Forgot your password? 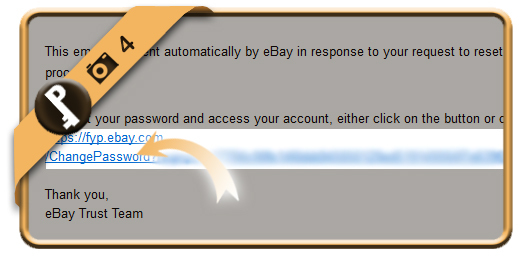 Enter the email address you use to buy or sell on eBay (Or enter your username if you can’t remember it). 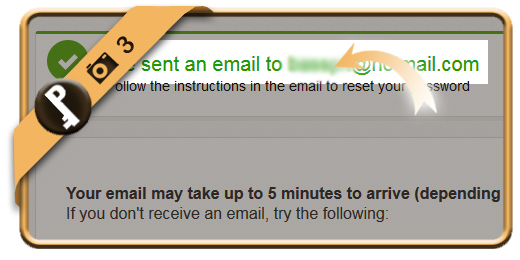 Go to the inbox of your email address, because we see a confirmation that a reset mail has been sent over there. 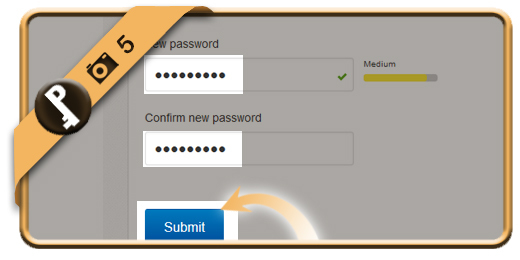 Type the new password that you want 2 times. Click on Submit afterwards.